I want to get the SID_name of the database. Can I query this from SQL? 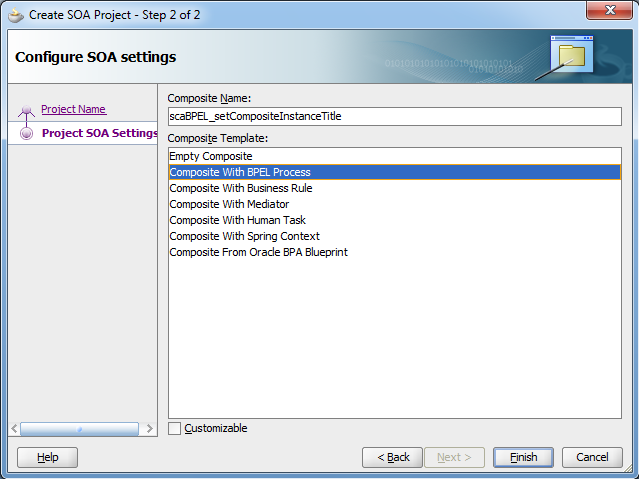 We can get SID from init.ora easy, but I would like a way to get it from SQL query. TNSNames.Ora SERVICE_NAME vs SID Help! 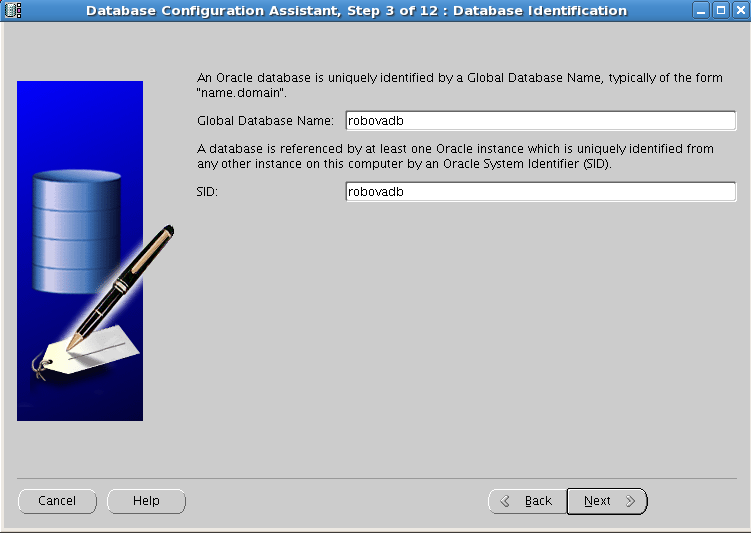 How do I find the Oracle Service Name in Oracle 11g? 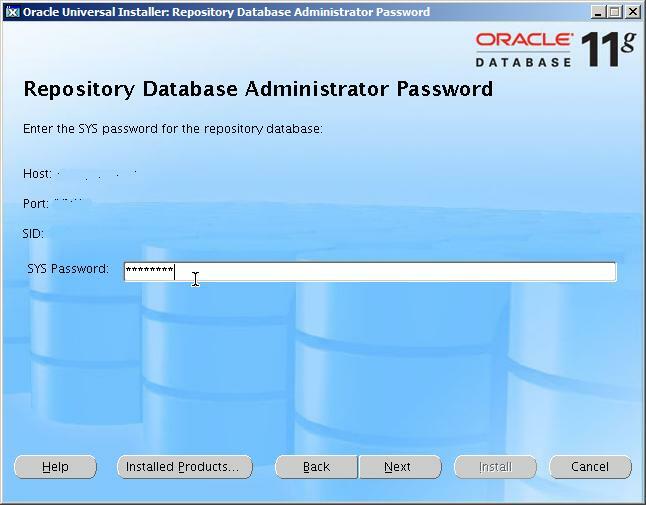 Use the parameter SID_NAME to identify the Oracle System Identifier (SID) of the instance. You can obtain the SID value from the INSTANCE_NAME parameter in the initialization parameter file. Embed this parameter under the SID_DESC parameter. Indeed it was a challenging task until Oracle came up with DBNEWID tool with 9i, this post is a Step by Step instruction to change the DBID & DB Name of an Oracle instance with DBNEWID utility. Here we are going to change the DB Name from PROD01 to DEV01 .